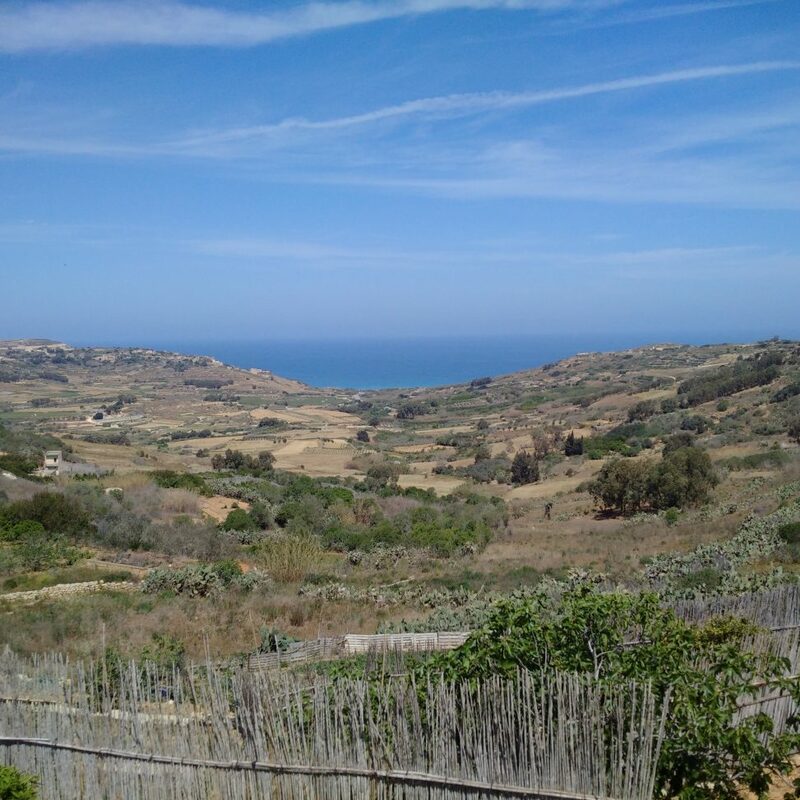 Nice view of the fertile Ramla Valley from the village of Nadur. Buses 302 and 322 stop nearby if you want to reach it with public transport. There is a large and renewed road, a perfect location to stop and take photos of the valley from this prospective. Sky and see look like merged in the right day. Don’t miss the traditional proper ftira! 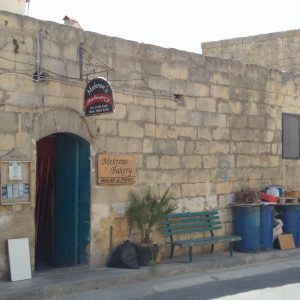 There are famous bakeries in Nadur offering the real traditional Gozitan (and Maltese) specialty.